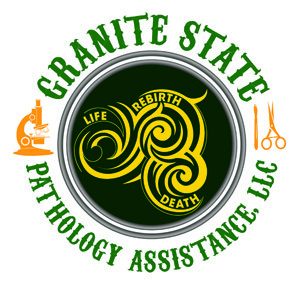 ﻿ GRANITE STATE PATHOLOGY ASSISTANCE, LLC. 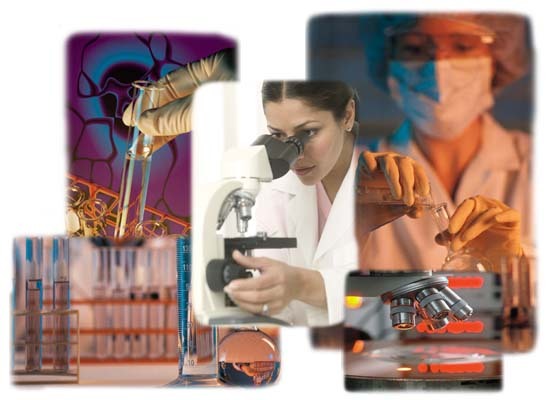 Granite State Pathology Assistance, LLC utilizes 5 pathologists certified by the American Board of Pathology in anatomic, clinical and or neuropathology. Our Pathologists’ Assistants (PA’s) are certified by the American Society of Clinical Pathology and fellow members of the American Association of Pathologist’ Assistants. Our Pathologist’s Assistants underwent training as Assistant Deputy Medical Examiners (ADMEs) through academic training (1996) through the Office of the Chief Medical Examiner, Concord, NH. We are familiar with the NH state law governing medical legal death investigation, the essentials of medical-legal investigation and documentation process. We can provide private autopsies on your cases that do not meet your jurisdiction and family members request an autopsy. We conduct autopsies in funeral homes with the utmost respect, dignity and abide by the requests of family and funeral director. A Preliminary Anatomic Diagnosis is completed within 48hrs of procedure and the Final Anatomic Diagnosis within 45-60 business days (usually much sooner). All private autopsy referrals from the Chief Medical Examiner that show autopsy findings that differ from the death certificate will be reported immediately to Medical Examiners’ office.